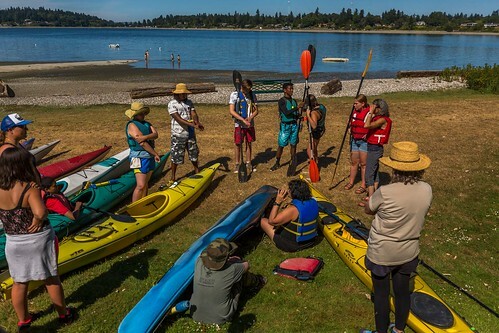 Experienced kayaktivists are welcome to join this training as well but it will be geared towards those who have NO experience with this type of action. Who: Folks who are physically able to kayak for up to a couple hours and are interested in participating in future kayaktivism actions. What: This is an intro training for beginners. More experienced kayakers will have a chance to develop skills as well. When: Tuesday, August 21 from 5-8pm. It would be helpful if folks could arrive 15 minutes early. These folks are experts and Backbone has worked with them for many trainings and actions over the years. Why: This training was planned with upcoming flotillas in mind! There are actions upcoming regarding the Sourhtern Resident Orca and the wild salmon that nourish them. 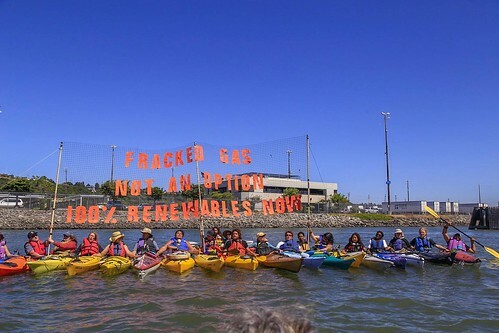 MOST IMPORTANT IS THE FREE THE SNAKE FLOTILLA SEPTEMBER 7-9! Check out the Free the Snake website and the page for the Backbone contingent specifically. For more information about actions, or anything at all, contact Roni at roni@backbonecampaign.org. TO GET INVOLVED IN OTHER WAYS PLEASE FILL OUT THIS SURVEY ABOUT USING CREATIVE TACTICS TO SAVE THE SOUTHERN RESIDENT ORCA! No participants will be turned away for lack of funds. If you are able, pitch-in to support this training at a level that's appropriate for you.